The solid, sought-after work of Andrews of Canterbury Contracting Ltd is creating a strong presence across the region. Along Moorhouse Avenue there’s the smart louvre gates at Mitsubishi Motors. And, just across the road at Co Kids Childcare, the team has created a safe, functional environment with fences, a retaining wall, deck, sandpit and a tree house. Educational centres command code-compliant, built-to-last solutions that’ll survive the rough and tumble. 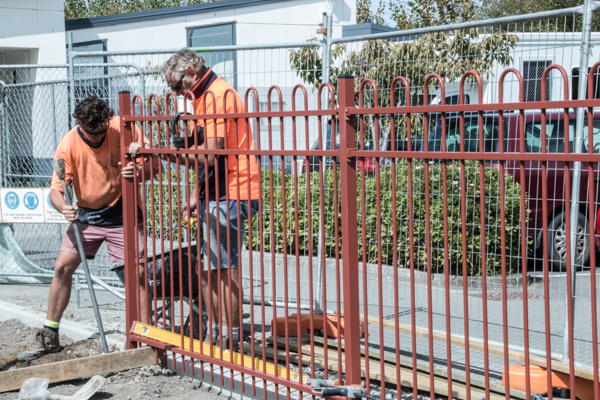 Andrew Osgood and Andrew Pratley recently installed the boundary fence at Kaiapoi North School using loop-top pool fencing in Heritage Red. Previous projects include Shirley Primary’s fence, the decks at Akaroa and Sumner schools, and Oxford Area school’s retaining wall. Initially the two Andrews were colleagues on a Canterbury farm until 2014 when they teamed up to become a formidable partnership. Osgood has done the hard yards – literally – 160kms of fencing on a station in Nullarbor, Western Australia. A perfectionist, he’s particular with the finished project – down to the nuts and bolts. The job’s not done until its perfect. Pratley is the man of action, having previously managed his own farm. Including their hard-working assistant Josh Knight, they’re a small but great team with flexibility – for farms through to family homes. 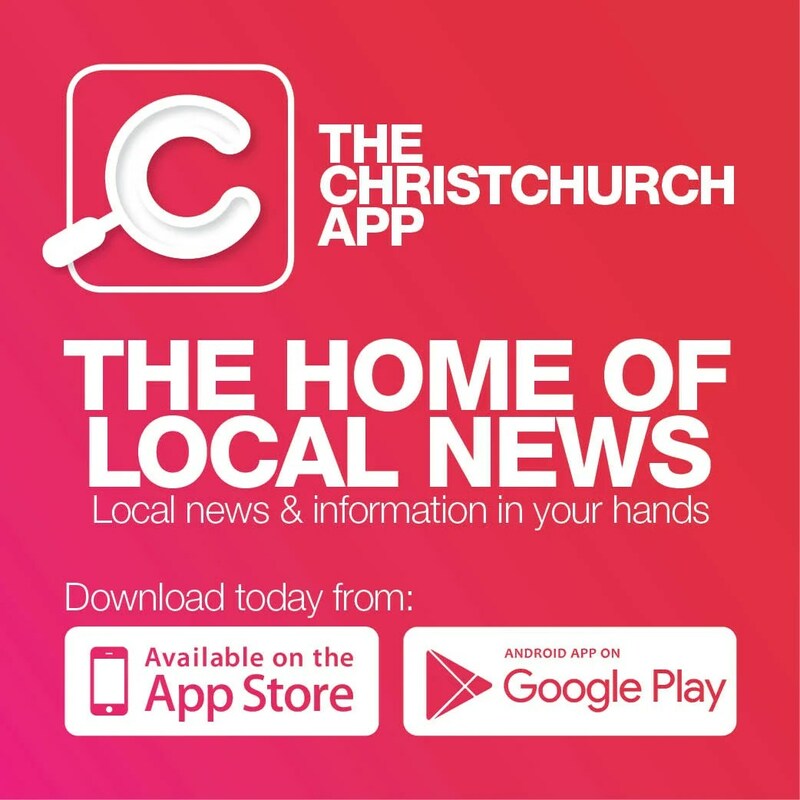 Visit www.andrewsofcanterbury.co.nz or phone Andrew Osgood on 027 899 3556.